GIR Know-how is designed to help practitioners better manage their daily workflow by providing unique insight and analysis across multiple jurisdictions. Click here to learn how to become a GIR author? 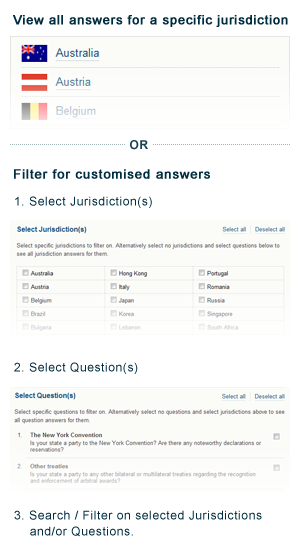 Each topic in GIR Know-how enables you to view individual analysis on jurisdictions or create your own personalised cross-jurisdiction answers using our jurisdiction and question filtering tools.